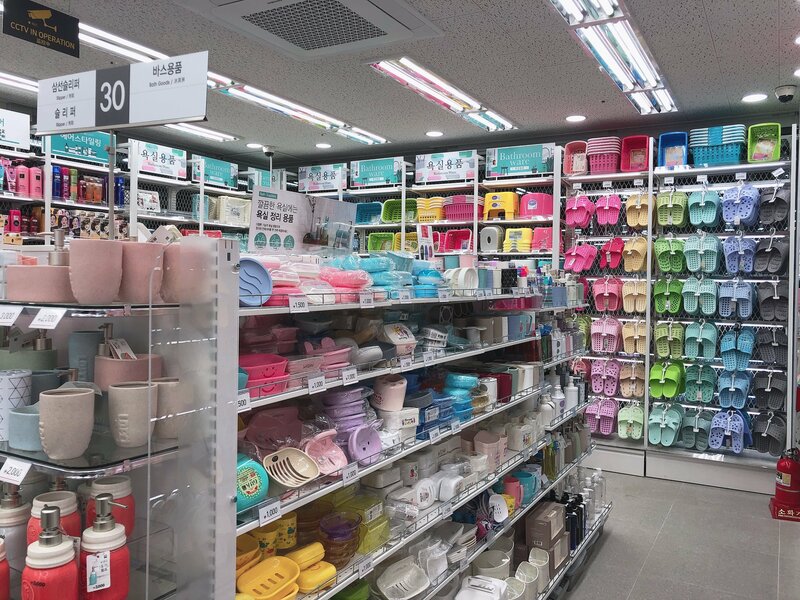 HomeKorea[K-Travel] Daiso Opens Another Mega Store in Korea! 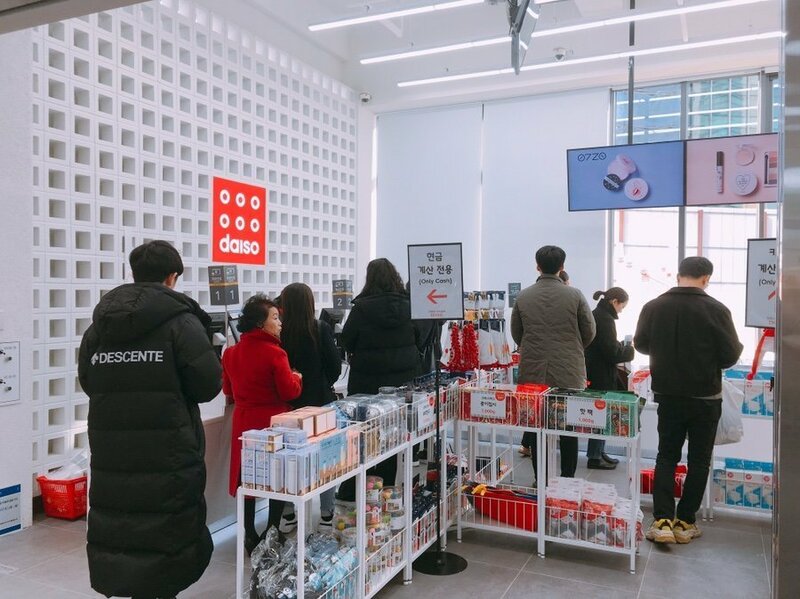 Fans of this huge discount chain, rejoice because Daiso Korea has recently opened another mega outlet in the heart (arguably the trendiest area) of Seoul, Hongdae! 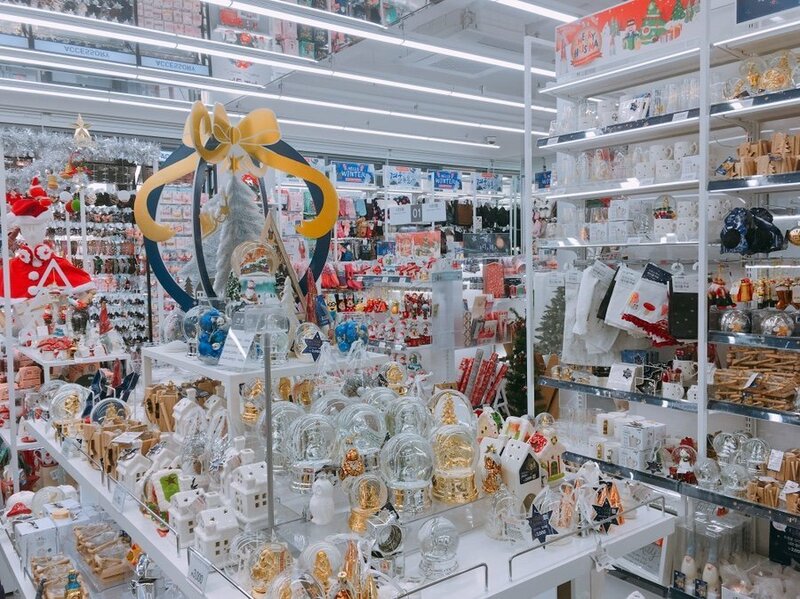 Well known for their low prices and useful knick-knacks that you never thought you needed, this is the 2nd mega store Seoul has seen, the first being located at the tourist favorite, Myeongdong. 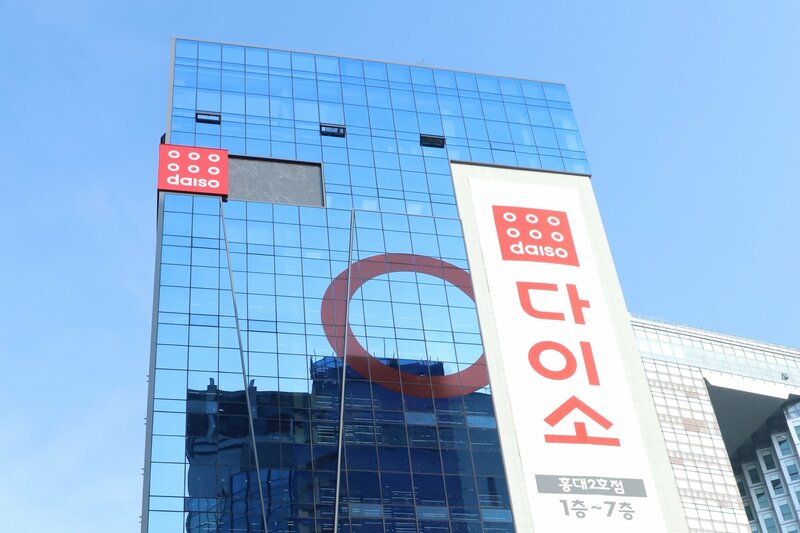 Located just behind Hongik University (Hongdae) Station Exit 4, one of the quieter parts of this trendy area stands a 7-story Daiso, filled to the brim with almost anything and everything you can dream of. 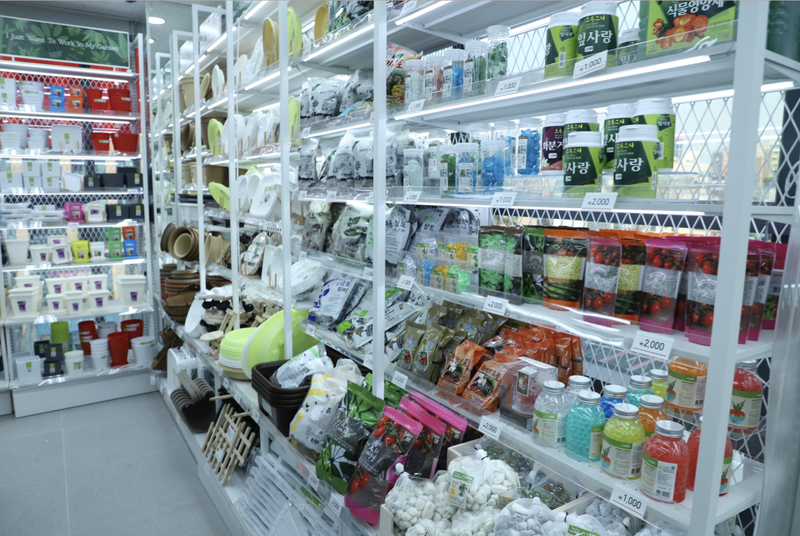 Although, unlike traditional Daiso stores that sell items at a fixed price, Daiso Korea has different prices for each item. 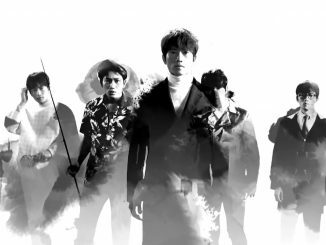 But their quality and variety definitely stand out when you compare them with other countries. Each floor is designated to a certain category of items. 7 floors might seem a bit daunting but of course, the best way to conquer these 7 levels is to take the lift up to the top floor, then slowly make your way down to explore what each level has to offer. To help you better navigate yourself before your trip to shopping heaven, here’s a quick guide on what each level consists of! 1st floor: Nothing much to explore here unless you’re curious about the cashier and customer service desk. Your journey starts on the 7th floor and will end on the 2nd floor. 2nd floor: For seasonal specials and beauty related items, this is the level you should head to. Apart from the standard beauty stuff such as hair curlers and cosmetics, items here will change every season to fit the climate! 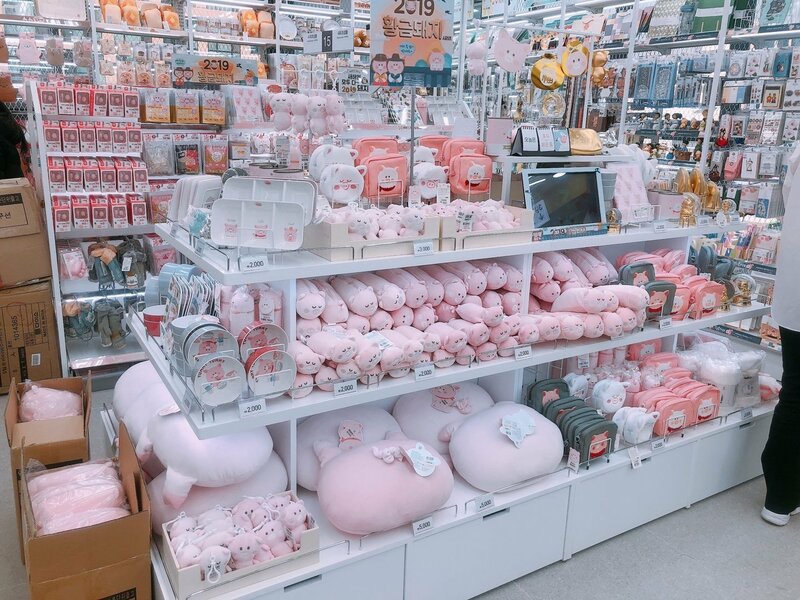 Since it is winter now, this area is filled with items like heat packs and gloves so it’s perfect for short-term visitors who need a quick and cheap way to warm up! 3rd floor: This is one level that will test your self-control. 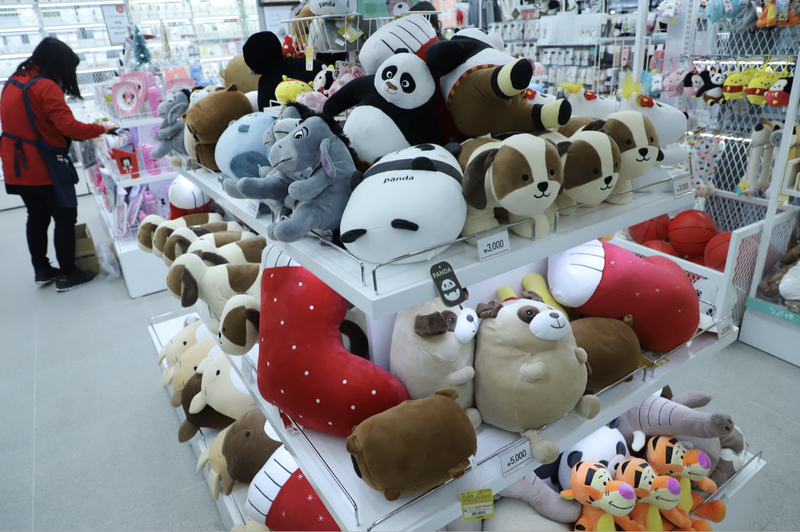 Akin to Artbox, there are soft toys and stationaries at every corner. If you’re someone that enjoys stalking the stationary hashtag on Instagram, this is the place where you can fulfill all your stationary fantasies. 4th floor: Got a boring room you’re dying to decorate? Then it’s time to beautify it with some fabrics and tiles. 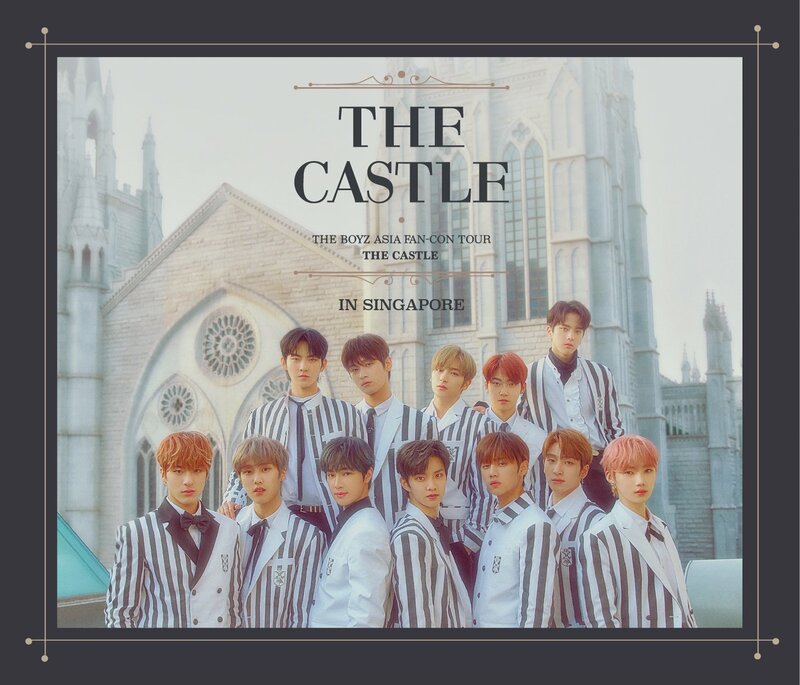 Also known for releasing exclusive yet affordable collections (almost every single Daiso release have trended in one way or another), your crib is now one step closer to being the topic of envy. 5th floor: If you looking for a new hobby, gain some inspiration from this level. Be it gardening, cooking or camping, the options here are endless! 6th floor: Back when I was still broke exchange student, this was one place I always hung out at when I’m desperately looking for some cheap household goods. 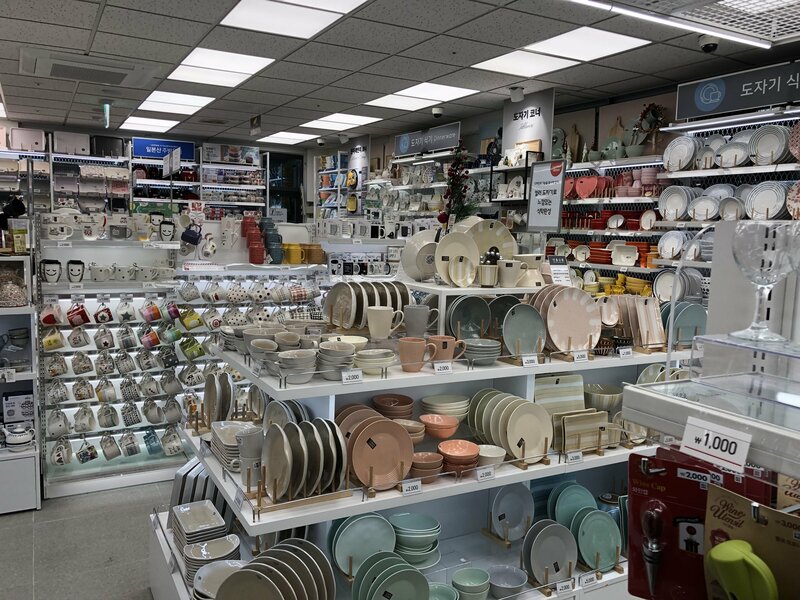 Not only were they affordable and decent, but they also had a huge variety for you to choose from. 7th floor: Solve all your kitchen woes here because anything and everything kitchen-related can be found at this very level. Seriously, they have plates, plastic containers, bento-making equipment, and knives. If you ever need something for your kitchen, this is your best bet. 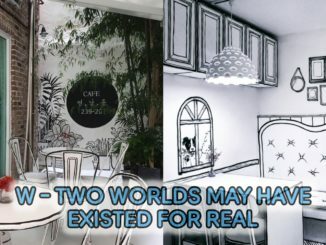 If you’re tempted to check this place out, do so quickly, you won’t want to be stuck in a crowd! 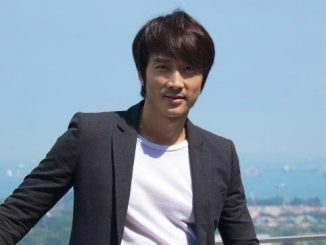 [K-TRAVEL/TRAZY] Shooting Locations of "Kill Me Heal Me"